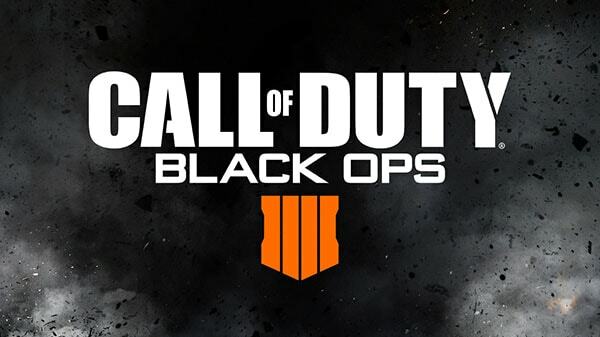 In just a couple times Activision and Treyarch will formally reveal Call of Duty: Black Ops 4 into the world, but isn’t quitting them from teasing the game. Yesterday, Call of Duty’s official Twitter account launched a gif that provides a clue, but not much, of what’s to emerge within the next couple of days. The gif is incredibly hard to see, though it appears to incorporate a soldier and a rifle being locked and loaded until the infamous “IIII” emblem appears on the screen. This doesn’t show much from the approaching first-person shot, but should really come as a real surprise when we are really close to the actual reveal. It’s possible, as always, check out the gif and tweet at the close of the article. In other Black Ops 4 information, a couple weeks back Treyarch started teasing the game’s multiplayer in their Twitter account by showing off pictures of the perks and “pick 10” system which is going to be featured in-game. If you want to pre-order the game and have it ready for launch, you will find it on Amazon by clicking here. This post includes affiliate links where DualShockers gets a small commission on sales. Any and all service helps keep DualShockers as a standalone, independent system for less-mainstream remarks and news coverage.